PISA is now in our 26th Year of service to New Hanover County families! 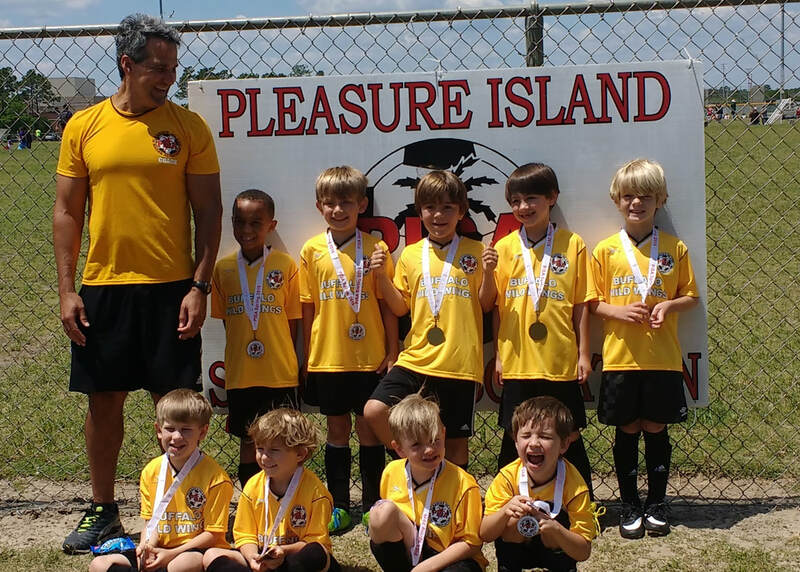 The Pleasure Island Soccer Association (PISA) is a true non-profit organization funded ENTIRELY from private sources; our parents, players and from the generous support of our local Business Sponsors We were founded in 1993 and have been serving our community with volunteer staff and coaching ever since. Our field locations are Veterans Park, Mike Chappell Park Carolina Beach, Ashley & Murray schools, and Myrtle Grove. Our program is so popular, we are now considered by many to be the largest single youth sports organization in the county with over 3,500 registrants in our Recreation Program in 2017, and another 500 in our Hurricanes and Academy Programs. The Recreation Program is single gender teams and open to children of all skill levels from ages 3 to 18. 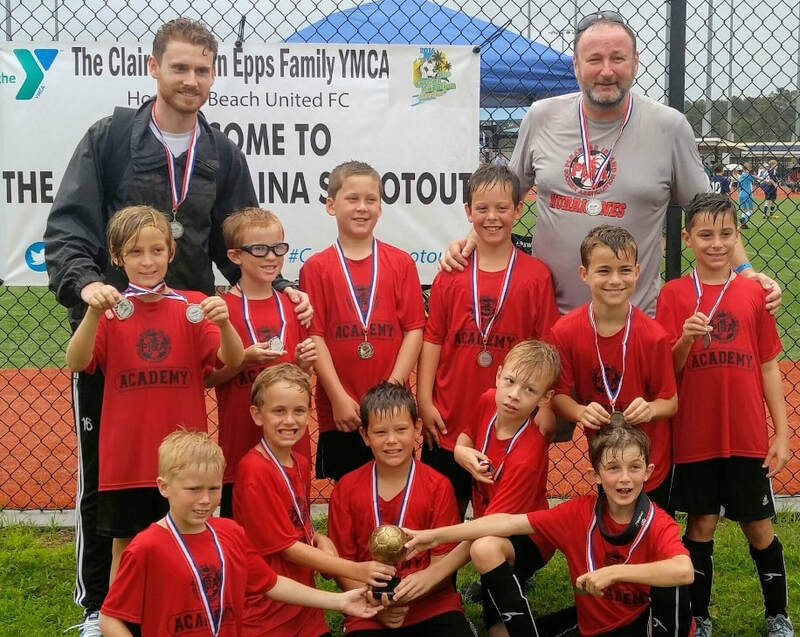 For the more serious player, PISA has as a weekly soccer clinic called PISA Academy for players ages 6-9. This is a soccer clinic for higher-level of instruction with our professional coaching staff. 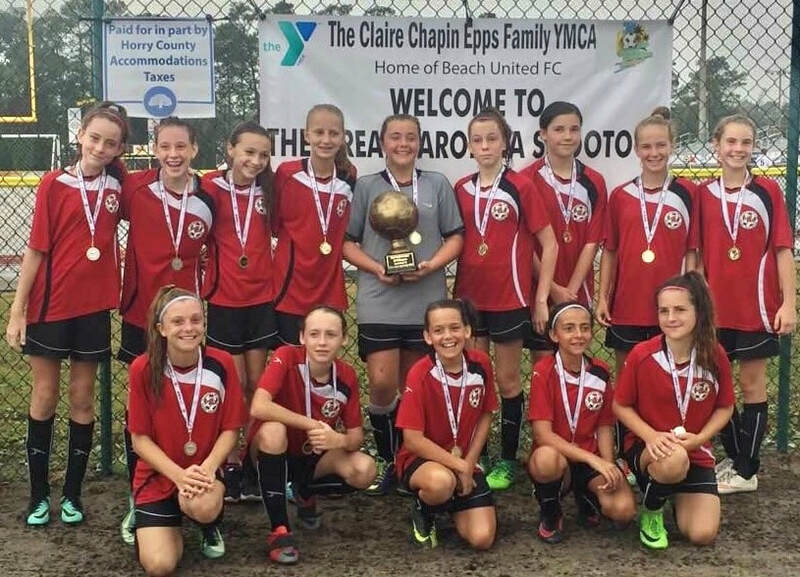 For players ages 10-18 interested in the highest level of training and competition in youth soccer, join the Hurricanes competitive tournament teams. PISA also hosts our exclusive Sand Soccer Tournament on the beach. PISA continues year-after-year to maintain the lowest registration fees of any area soccer league. Even with the lowest registration fees, we provide team jerseys and awards for every child, and a 8-10 week game season and many other extra activities & programs. We also provide player scholarships and donations to many local community organizations and schools with purchase of balls, goals, uniforms, and nets. All of this is done without public funds or tax payers’ subsidies, but through responsible budgeting, an all-volunteer administration, and staying true to our mission statment of providing access to a fun and affordable activity for every child and family. Visit our Community Service page to learn more about how PISA believes in being more to our families than just soccer. Everyone involved with PISA extends sincere thanks our business sponsors and coaches for their continued and generous support of our community and our children. Our sponsors advertisements are below; please visit/patronize them. If you would like to be on our website and/or sponsor a team, visit our Team Sponsors page. Get great advertising return with your tax-deductible contribution, while knowing you're helping a wonderful charitable organization continue serving the families in your community.